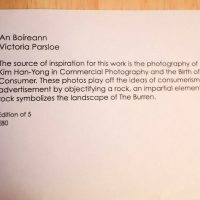 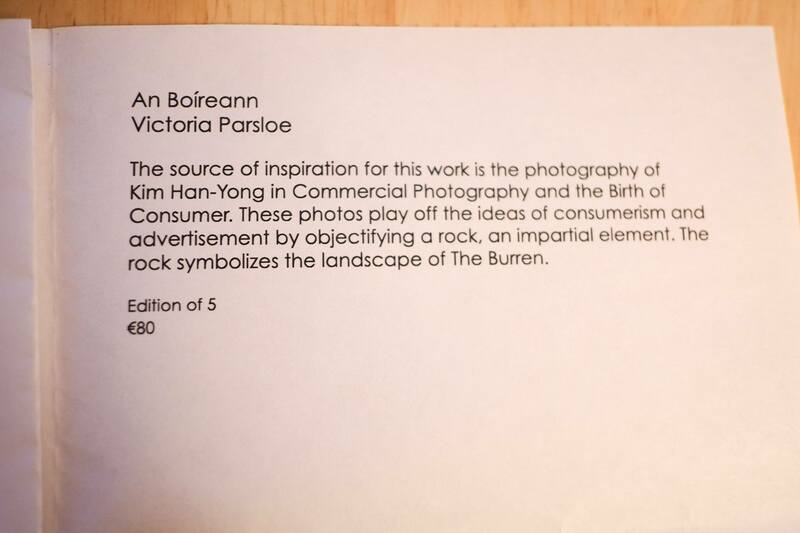 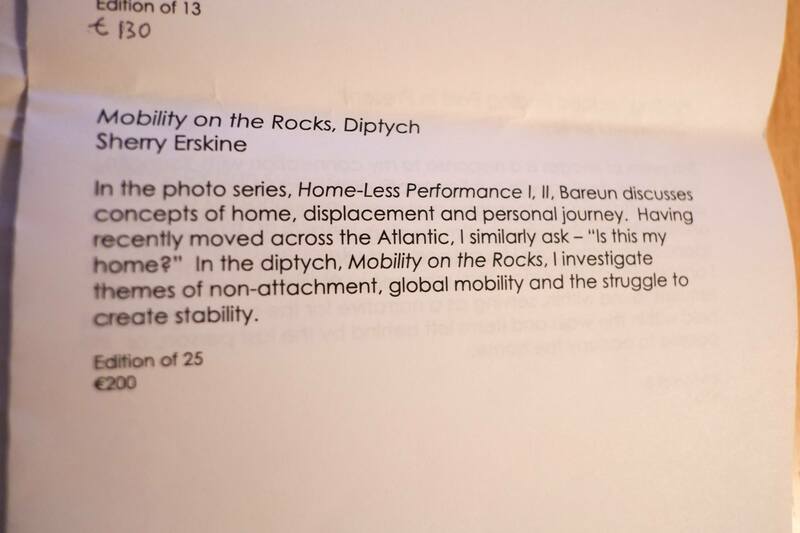 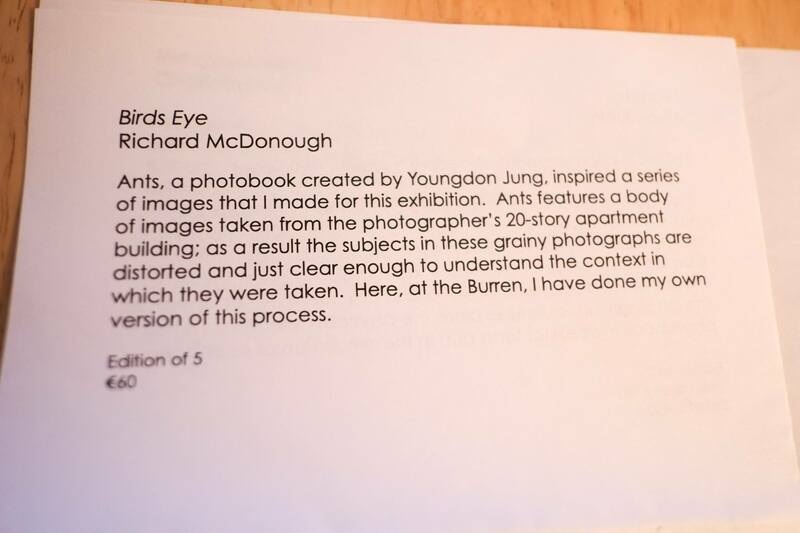 From the 9th of October, PhotoIreland presents at the Burren College of Art a very unique exhibition of over 35 photobooks from South Korea. 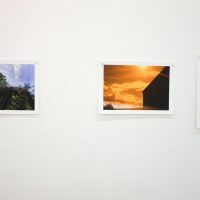 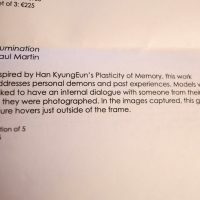 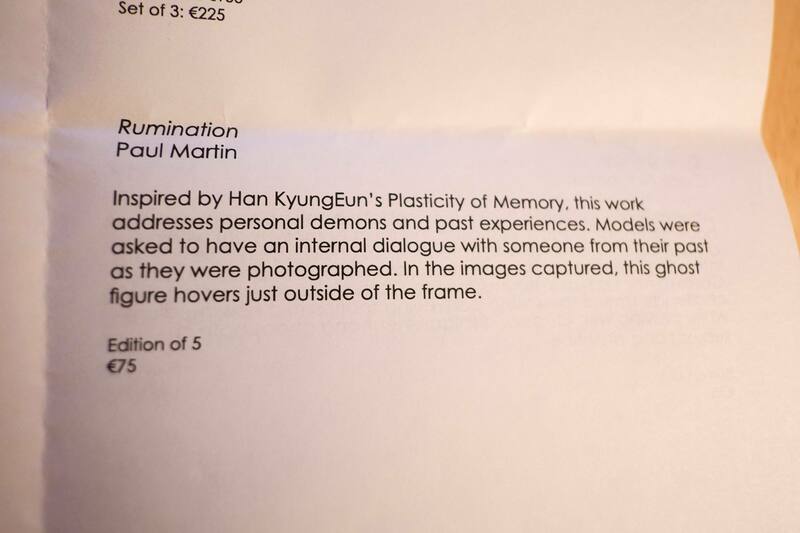 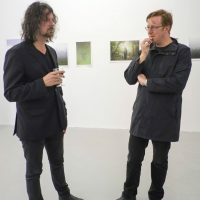 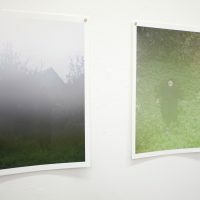 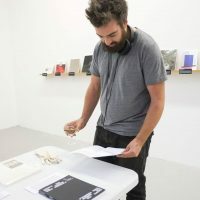 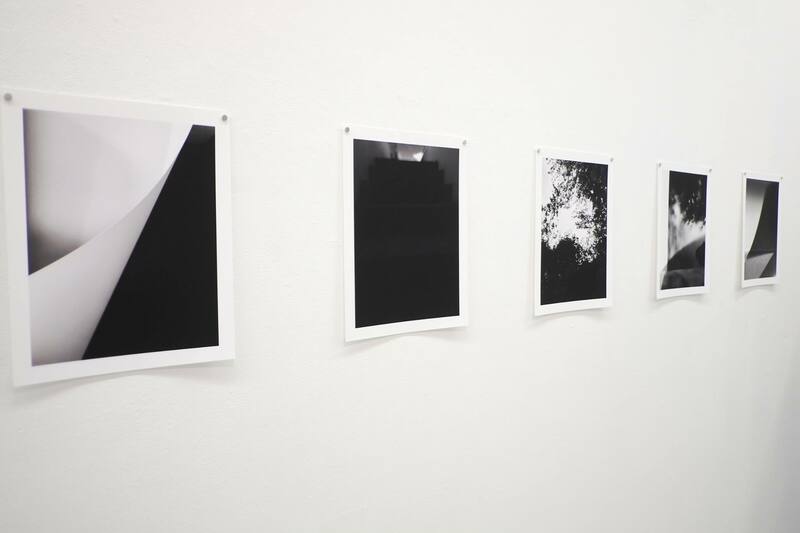 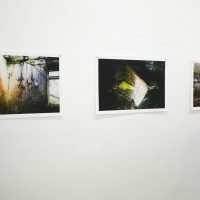 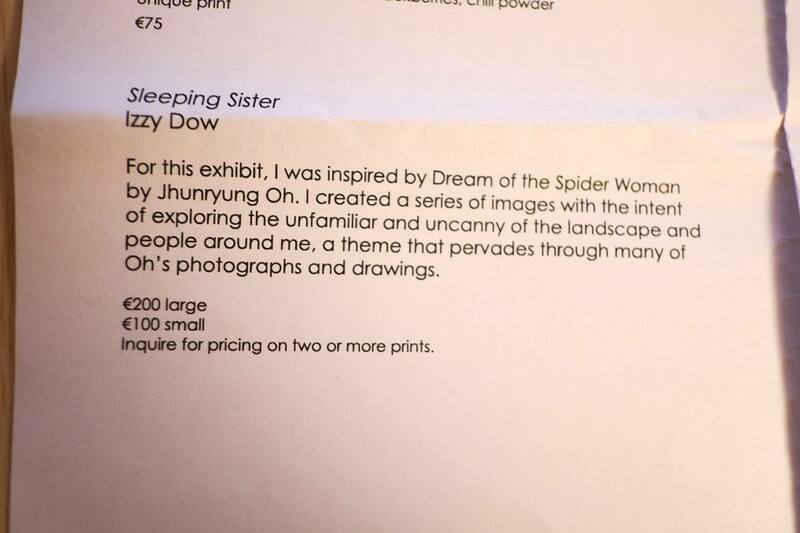 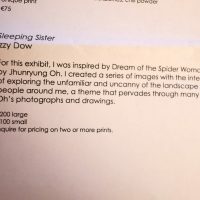 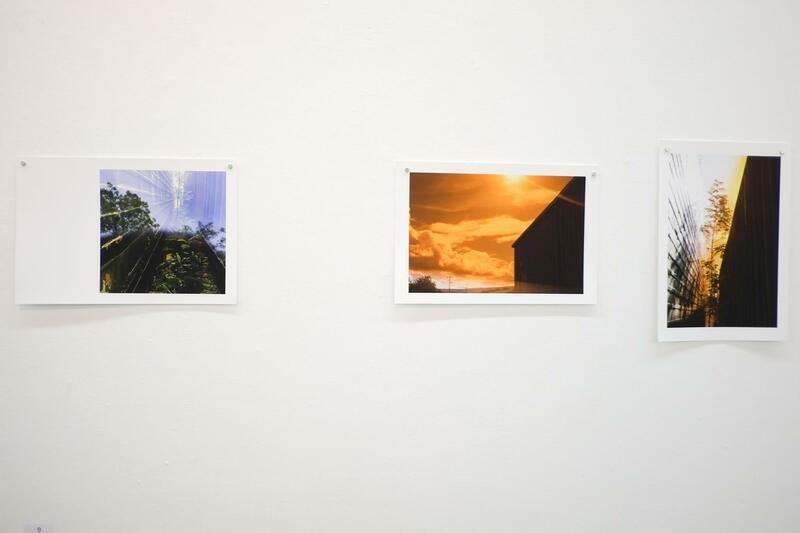 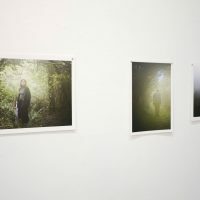 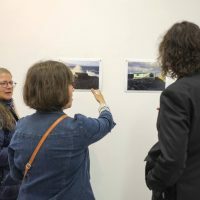 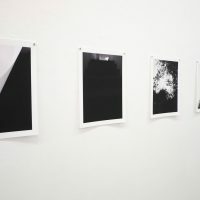 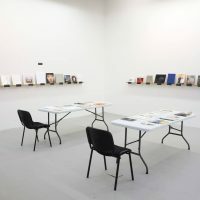 Representing a great sample of the prolific contemporary photographic practices in the region, the list includes names like HeinKuhn Oh, Heeseung Chung, Seoung Won Won, and Young Jin Yoo. 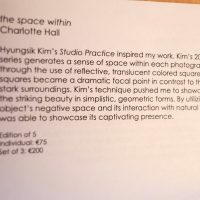 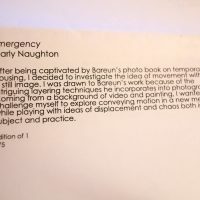 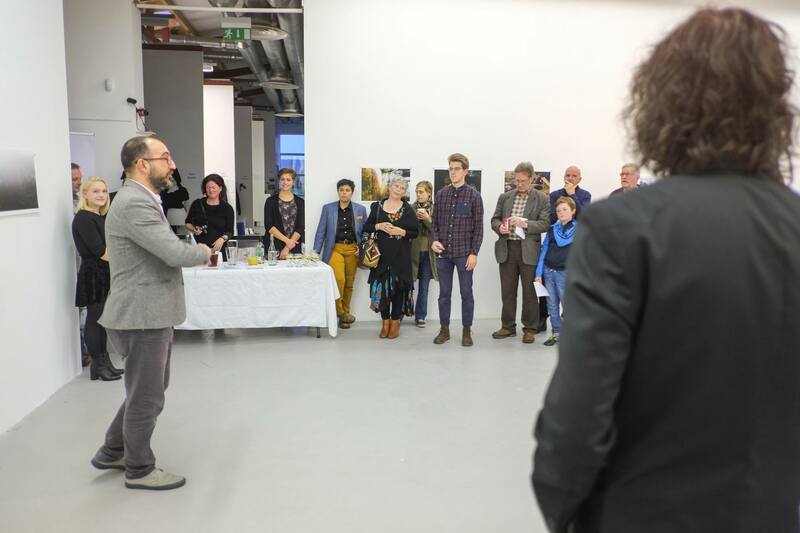 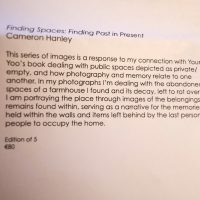 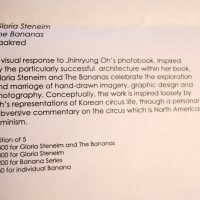 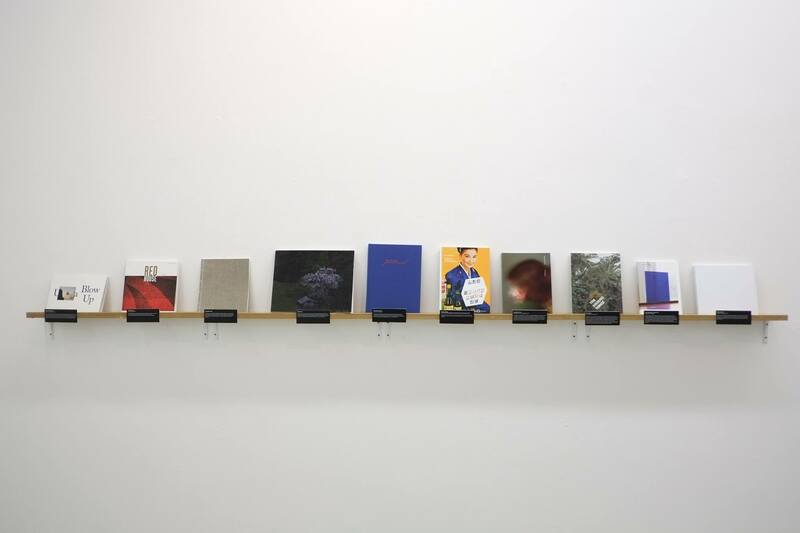 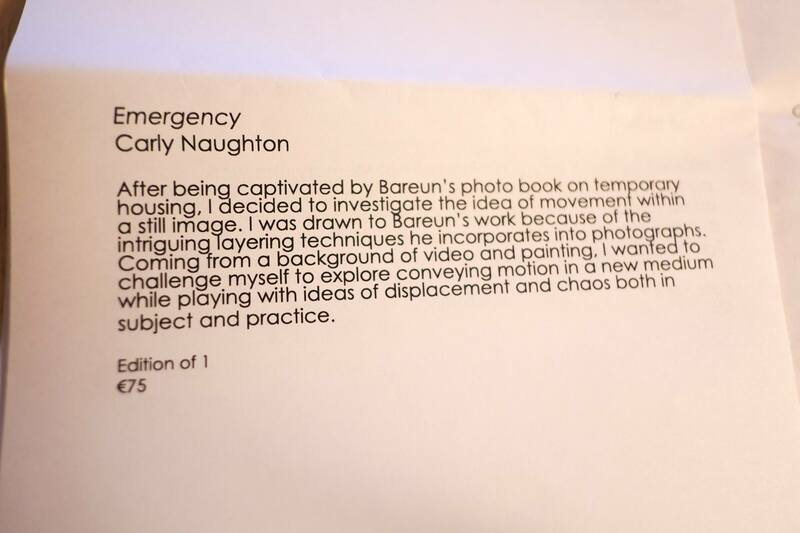 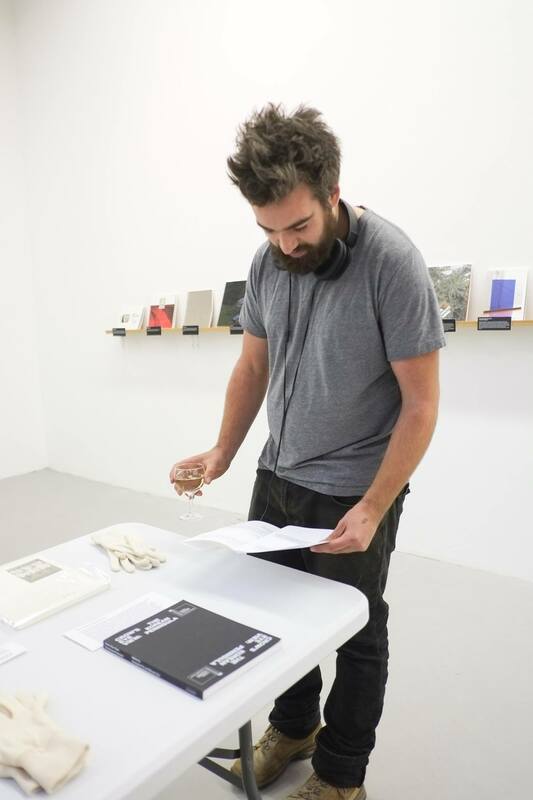 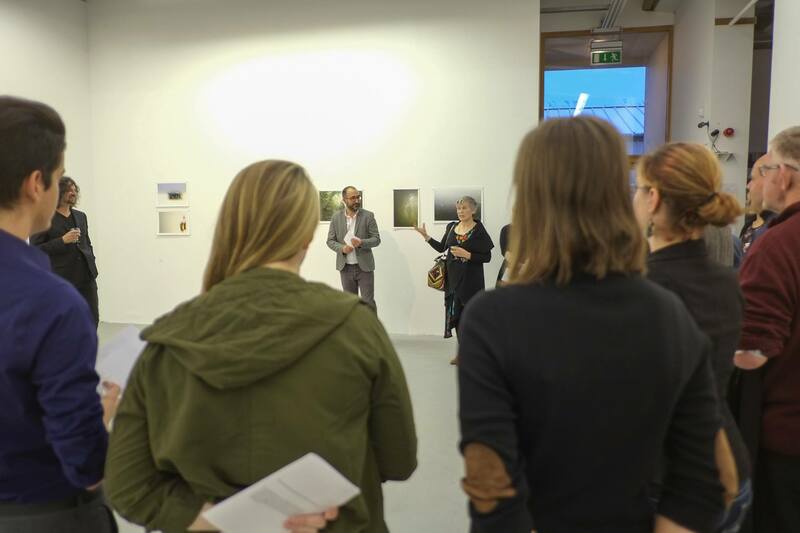 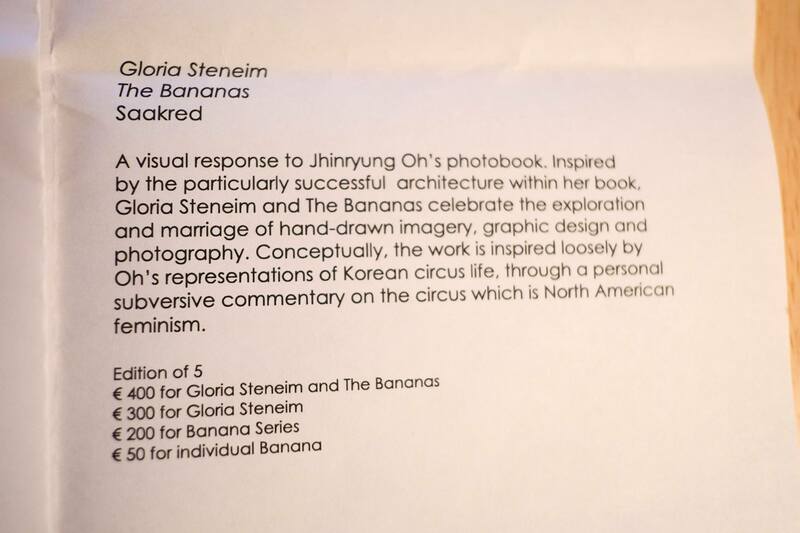 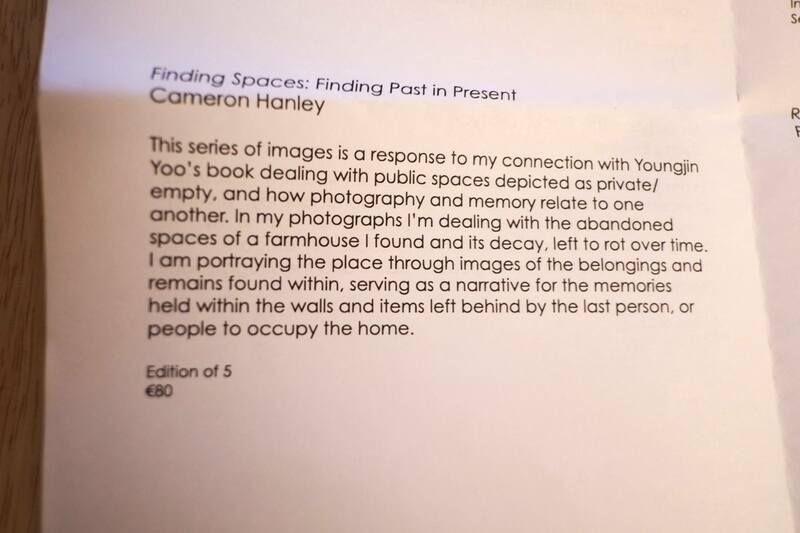 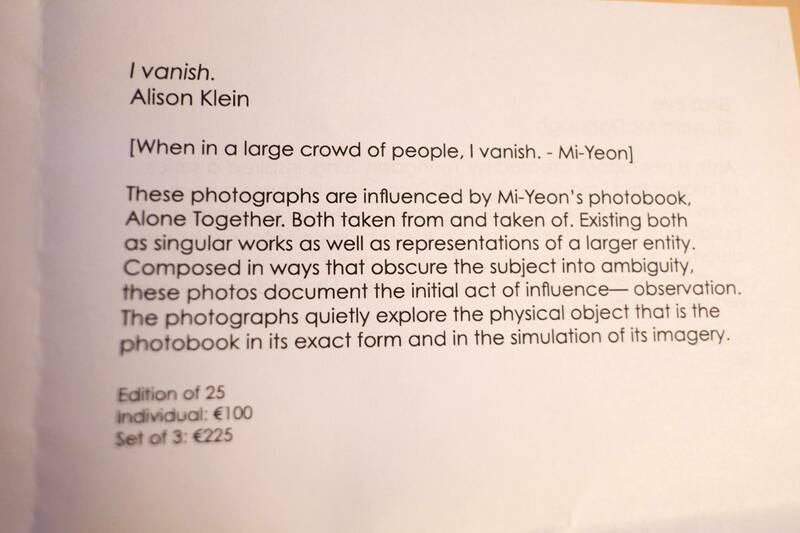 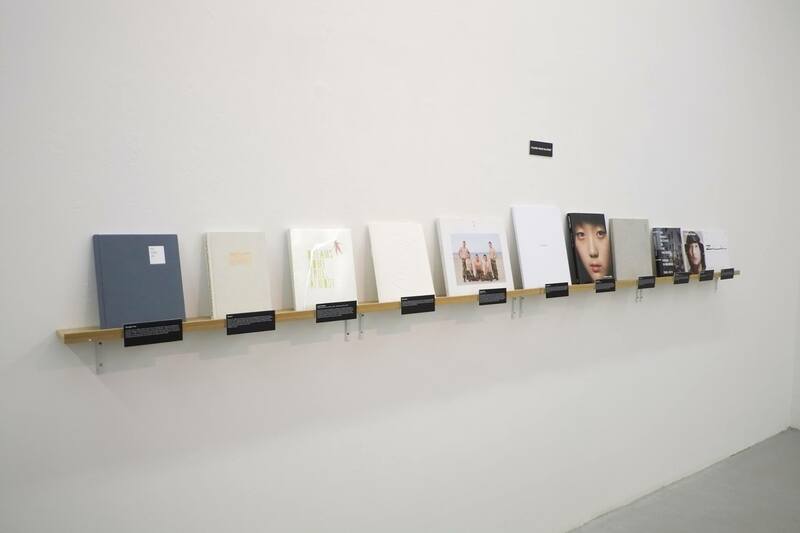 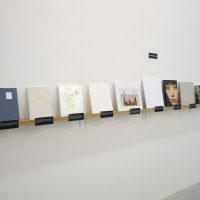 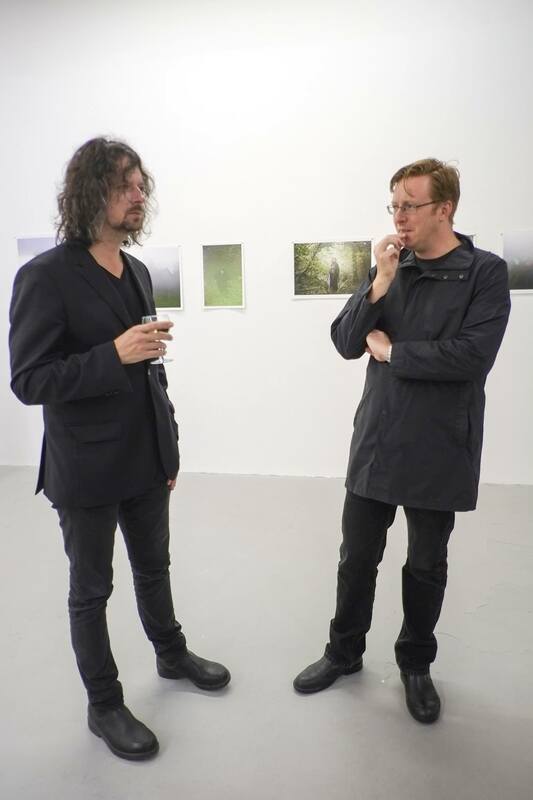 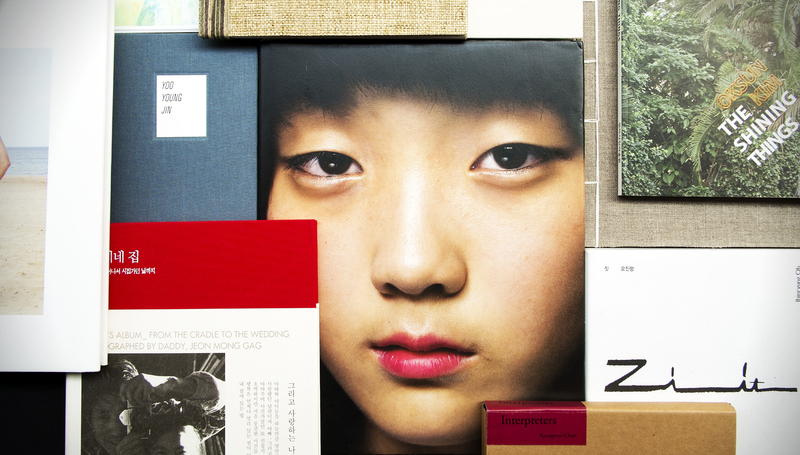 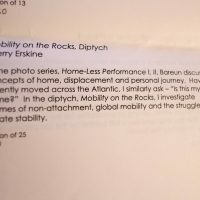 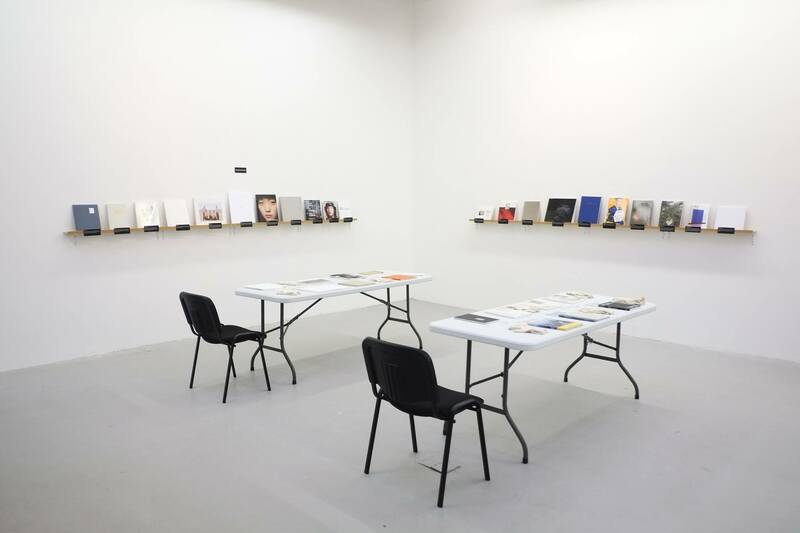 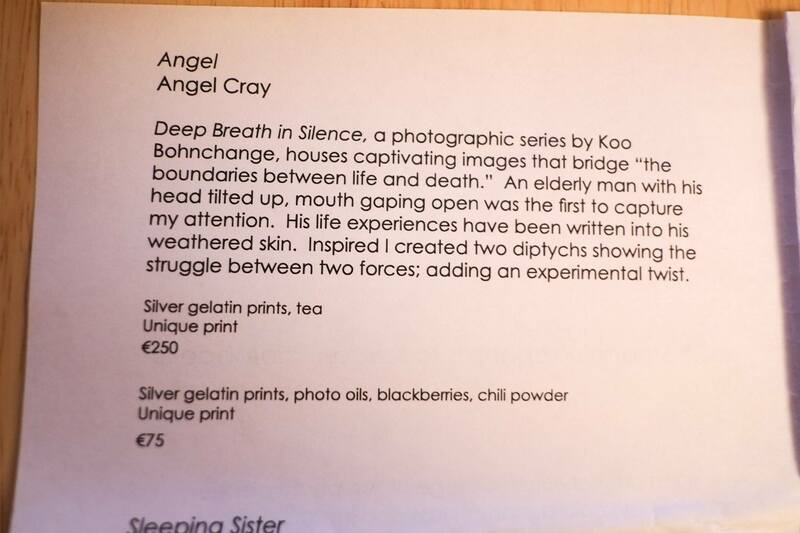 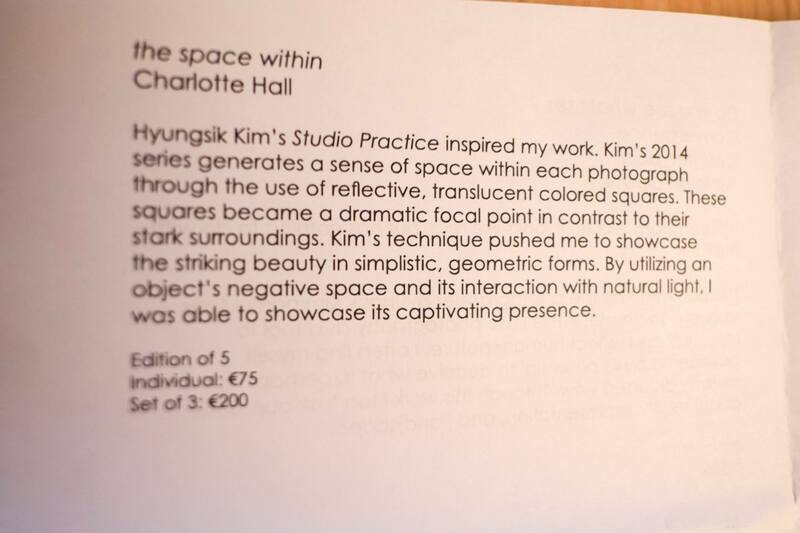 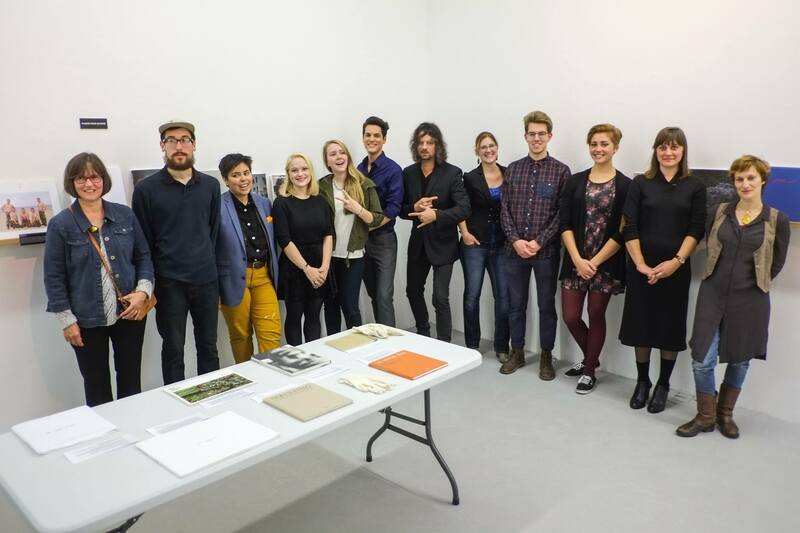 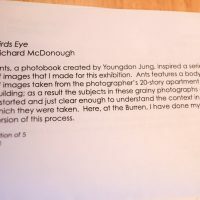 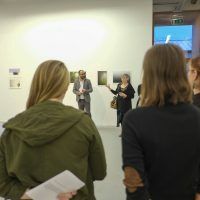 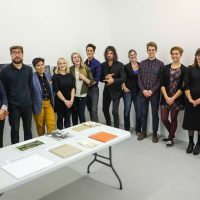 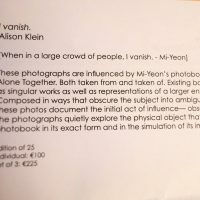 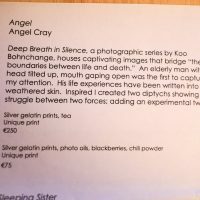 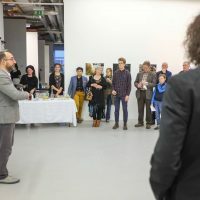 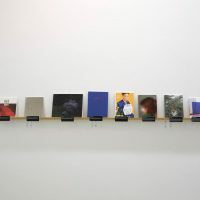 Many of these books were kindly donated to the collection by Korean Artist and Professor Kyungwoo Chun, after they were presented at Photobook Week Aarhus 2014, and were brought to Ireland with the support of Beate Cegielska, Director of Galleri Image, Aarhus, Denmark. 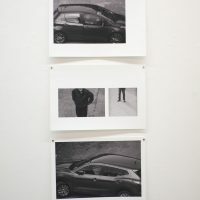 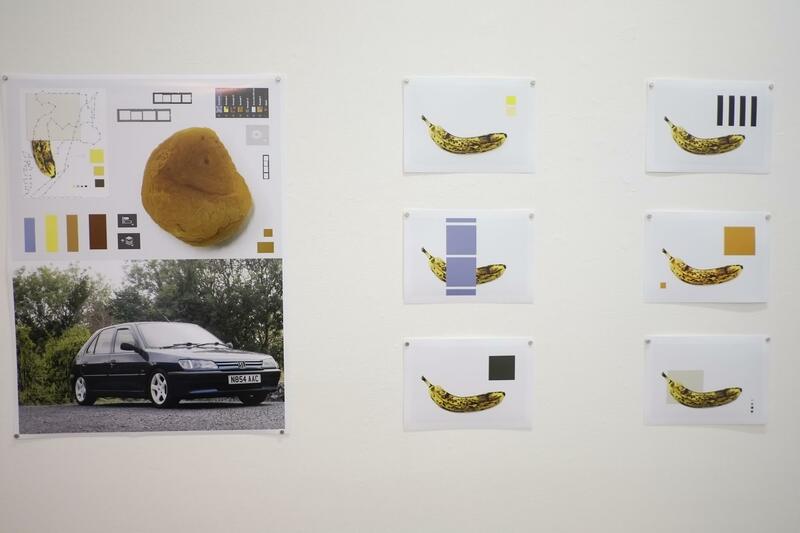 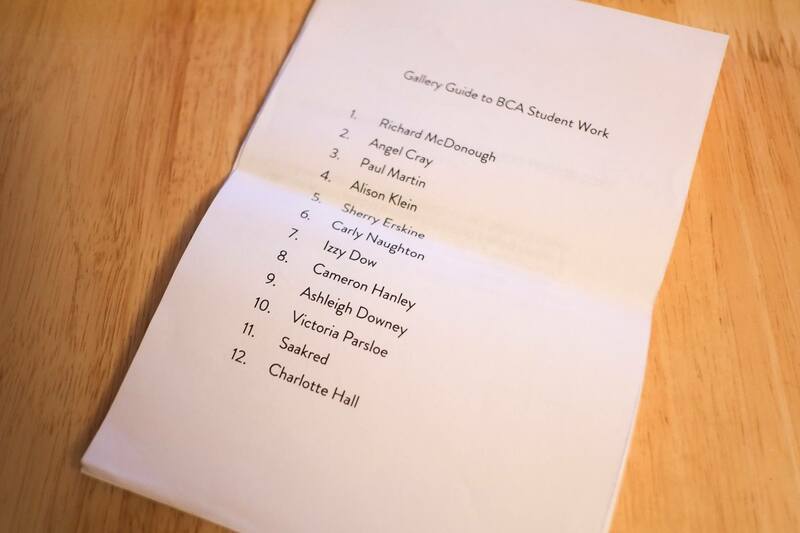 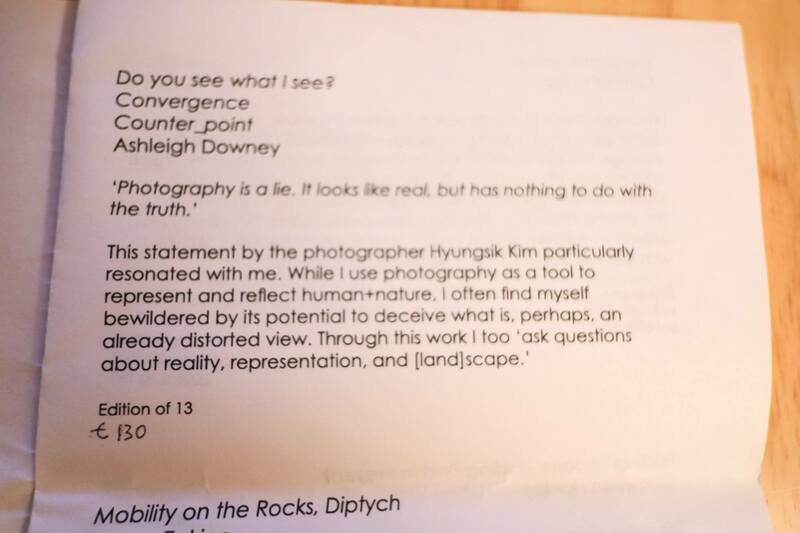 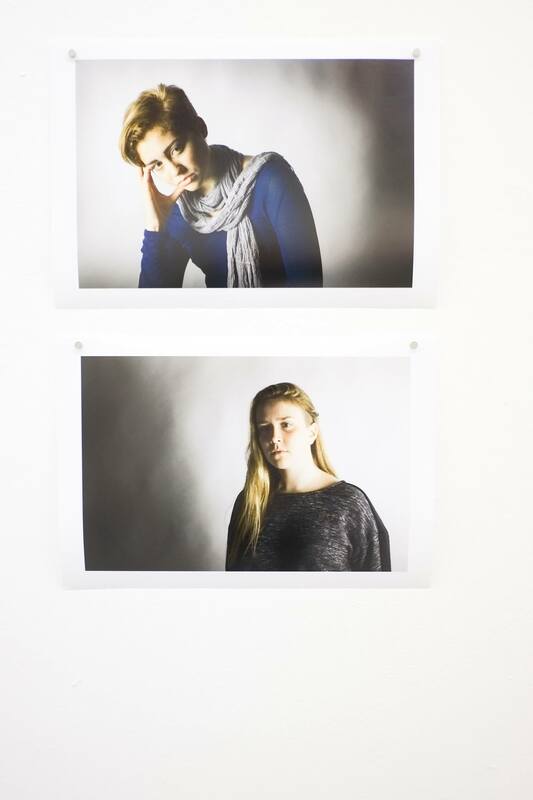 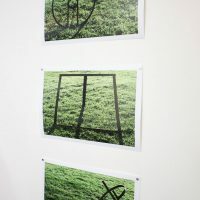 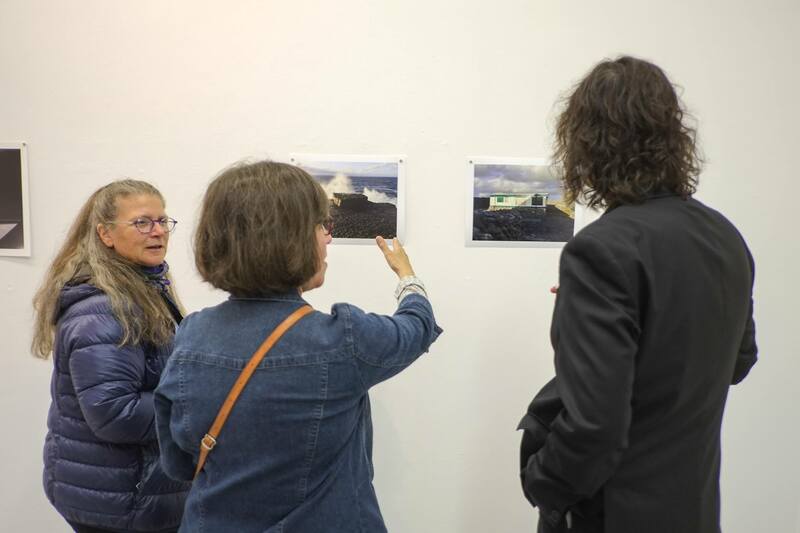 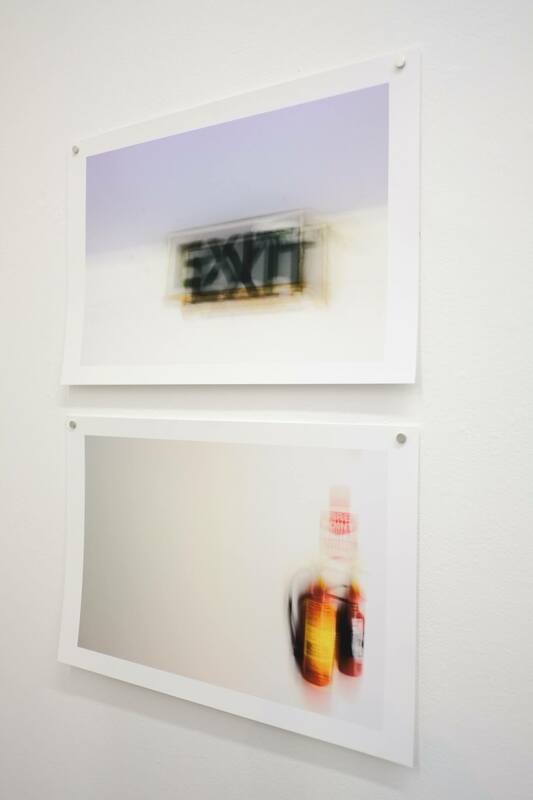 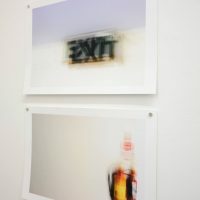 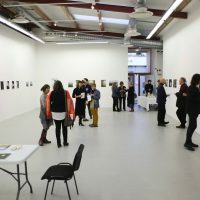 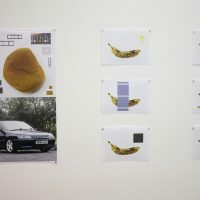 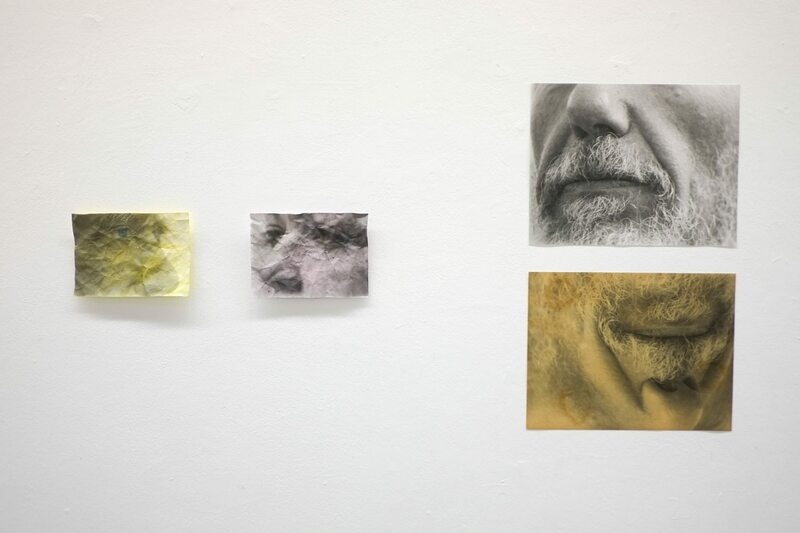 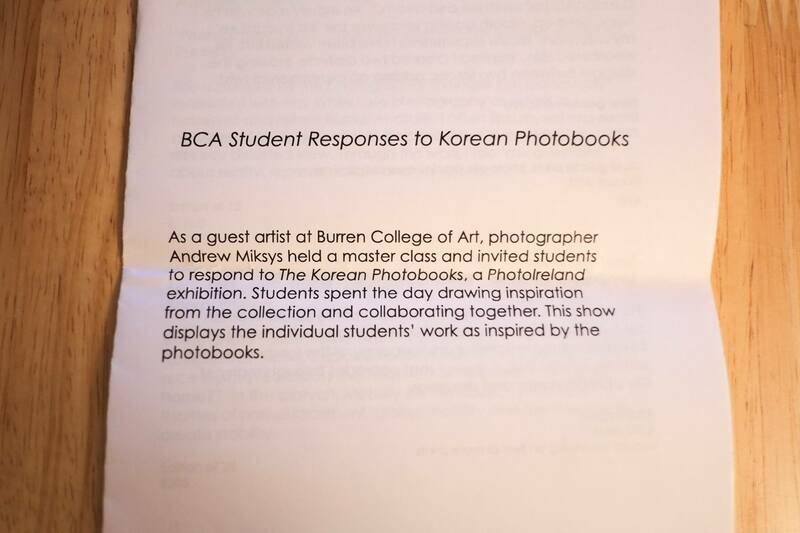 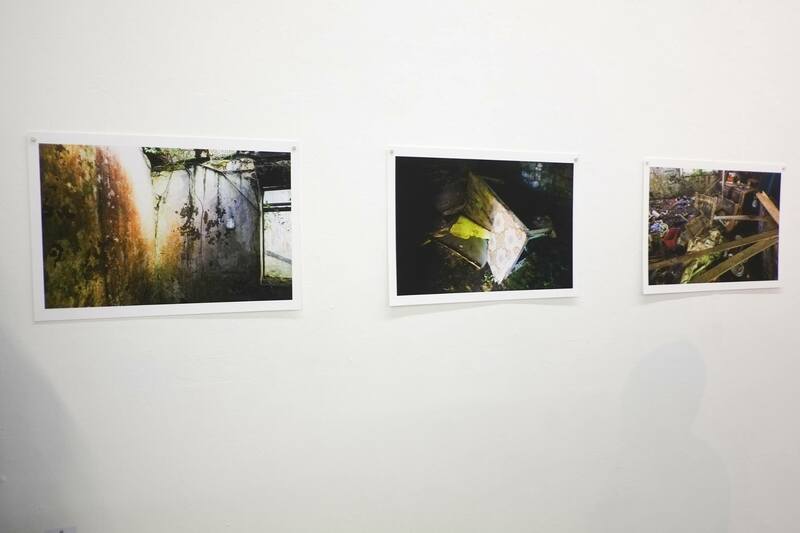 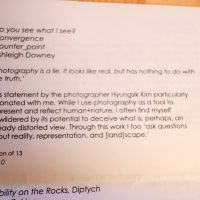 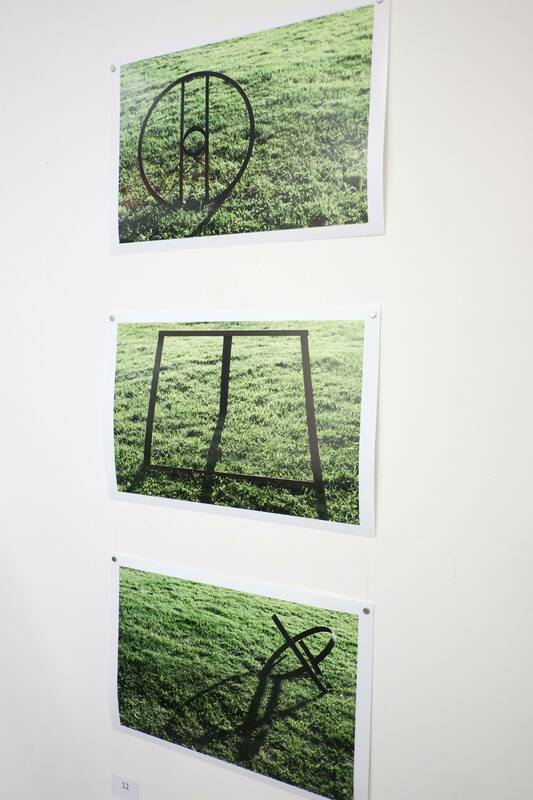 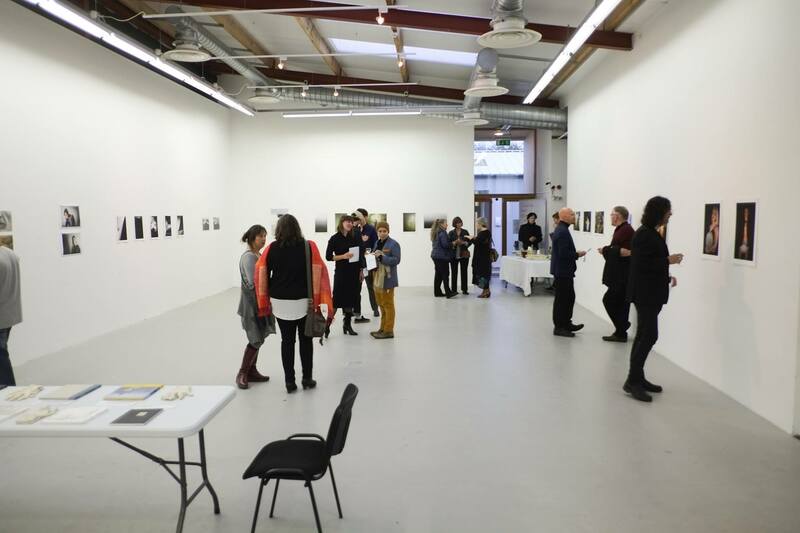 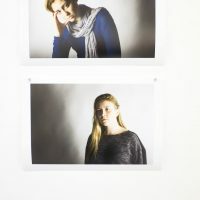 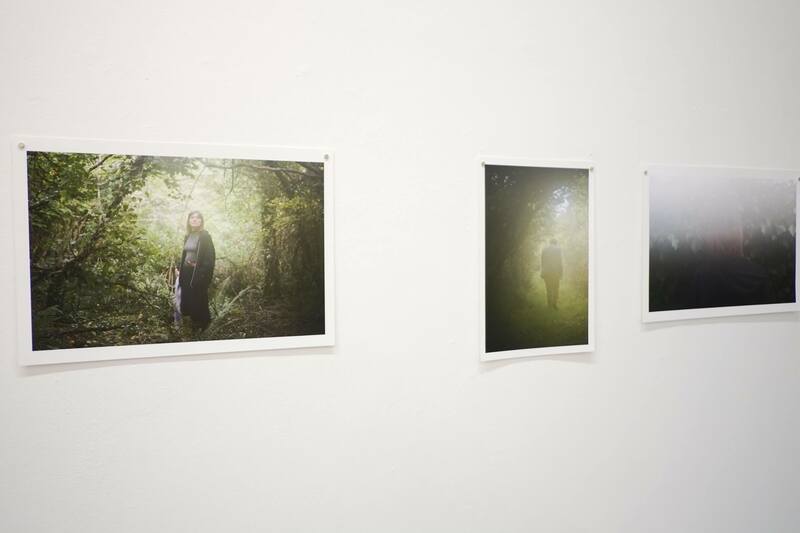 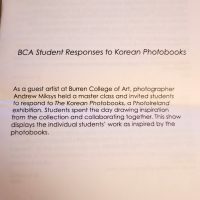 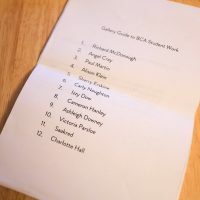 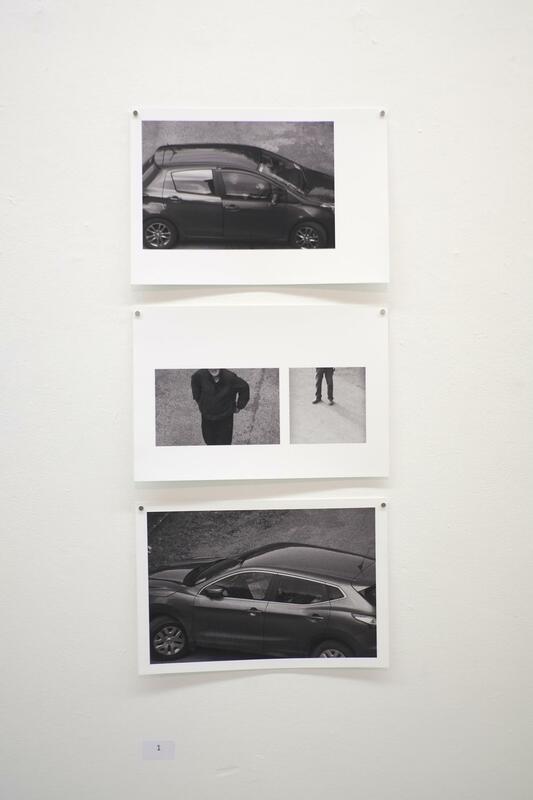 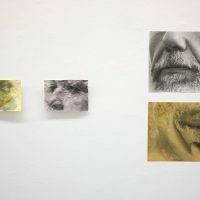 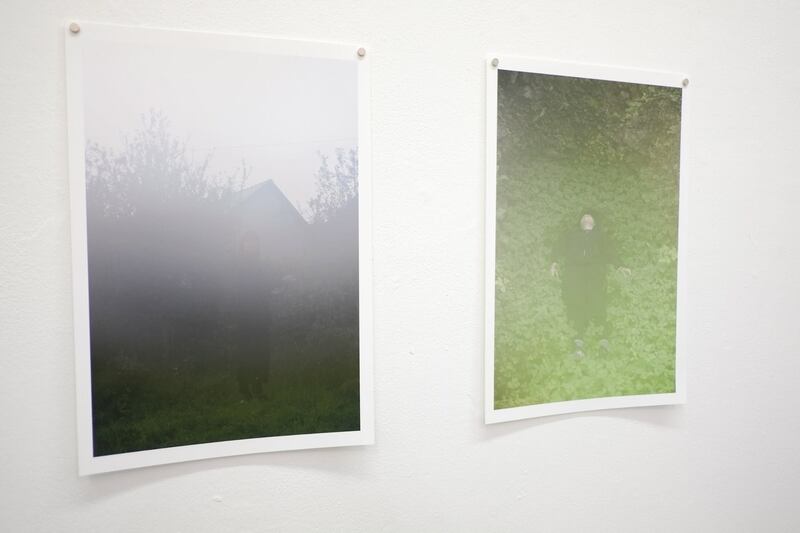 The exhibition includes visual responses to the Korean Photobooks by BCA students, created during a MasterClass with visiting photographer Andrew Miksys.